All I can seem to write about lately are random (somewhat homesick) posts about being an expat, thoughts on being American and reflections on what I miss the most about Ohio. The Tribe season opener was yesterday, and I wanted to be back in Cleveland so badly (and I’m not even that huge of a baseball fan). I don’t publish most of what I write. I just enjoy venting sometimes. I feel like I should be writing more industry posts related to my work. I’ve had some great learns from my most recent work with Rocketman. However, it feels forced. I sit down to write and I feel so flat about it. I don’t want to publish posts on my personal blog that I’m not feeling passionate about. It seems pointless. 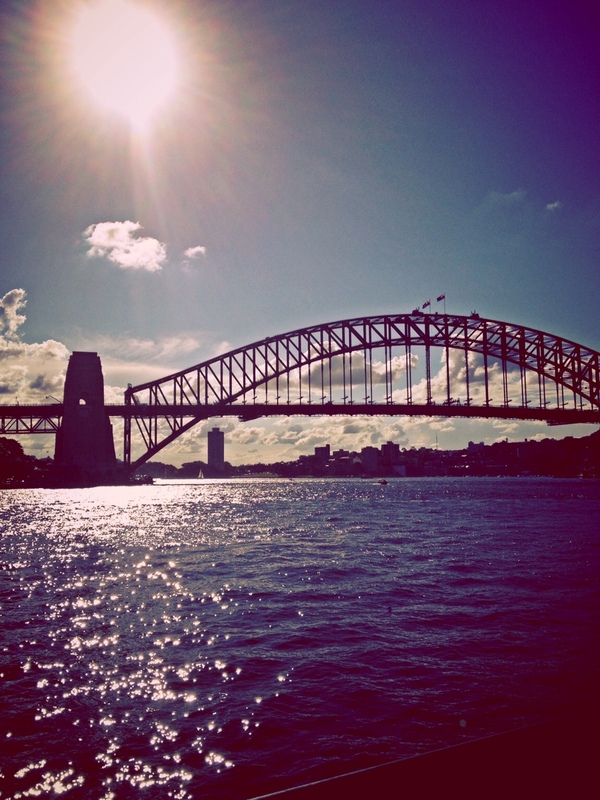 The posts that I really want write and share are about my life in Sydney. I want to record foodie adventures and discovering local venues in Darlinghurst. Instead I just write the occasional 100-word Yelp review. It feels like I never have time to blog, but I guess I just haven’t made it a priority. Any advice for me on how to get out of this blogging slump? Nate you are the best, seriously. That does help and seeing your name pop up is a huge help too. Thank you! I like blogging about the differences and similarities between my home and host countries. I think about the most mundane things and how they are in my new country and I just go from there. It’s amazing where it leads me when I just sit and think for a few minutes. I see some blogs that are full of crazy adventures and awesome pictures, I don’t really have that. I am just living a normal day-to-day life here but find interesting things in it nonetheless. I think your blog and thoughts are interesting and original, I enjoy reading them! Have a great weekend.